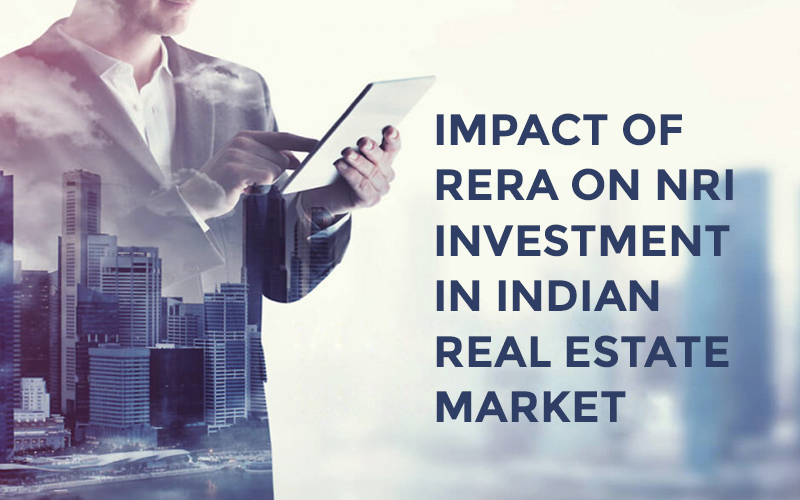 Real Estate in India has always been one of the investment chances for the investors to explore due to higher returns it has actually offered. The implementation of real estate regulation and development Act which actually aims at protecting increasing transparency and consumer rights. The good news here is that non-residents can invest on the sector under extant foreign exchange regulations. Non-resident Indians include non-resident Indian citizens and persons of Indian origin. A non-resident Indian is an Indian citizen who is not a resident of India according to the foreign exchange regulations. The definition of the resident under foreign exchange regulations of India is dissimilar from the Indian income tax laws. Persons of Indian Origin are defined to include individual (who is not Bangladesh, Pakistan, China, Sri Lanka, Hong Kong, Afghanistan, Bhutan, Macau, Nepal or Iran) who at any time held on the Indian passport or whose grandparent or parents were Indian citizens. Usually, both non-resident Indians and Persons of Indian Origins are allowed to buy or receive by way of the gift any immovable properties in India without the permission from Reserve Bank of India except a plantation property an agricultural land and a farmhouse. 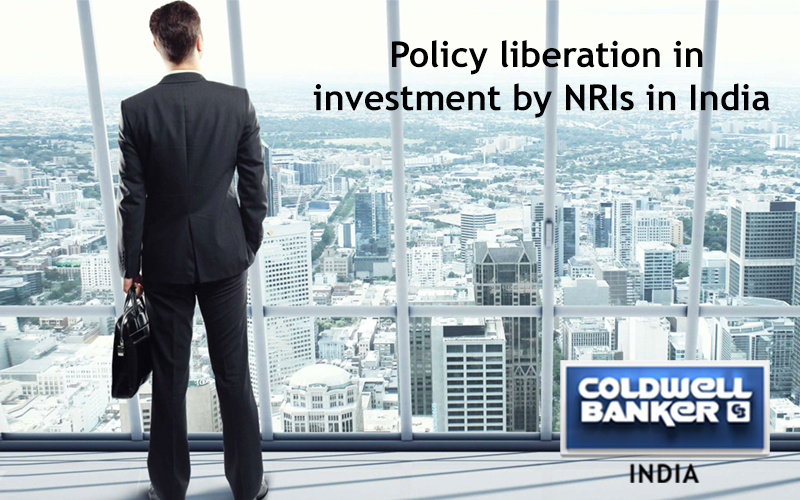 Furthermore, both, PIOs and NRIs are allowed to inherit immovable properties both PIOs and NRIs may hold. In case of buying an immovable property, payment can be made out of the funds received in India through normal banking channels by way of the inward remittance from a place outside India or out of the funds which are held in any Non-resident External account or Foreign Currency Non-resident account or non-resident ordinary account to maintain in India. The payment can’t be made through travelers’ cheque or the foreign currency notes or any other mode. Non-resident Indians can transfer the immovable property in India by the way of sale or maybe gift to residents of India other PIOs or NRIs without getting any permission. However, plantation property, agriculture land, and farmhouse can actually be transferred to Indian residents. Also, PIOs can freely transfer any of the immovable property other than the plantation property, agricultural land, and farmhouse to Indians residents by way of the sale. Farmhouse, agricultural land, and plantation property can be transferred by gift or the sale to a person resident in the country who is the Indian citizen. 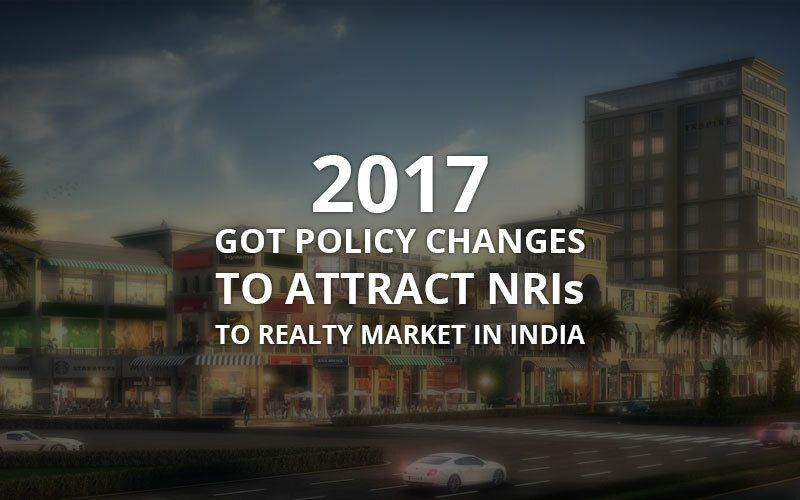 It may transfer commercial or residential property in India by way of gift to the Indian residents, PIOs, and NRIs. 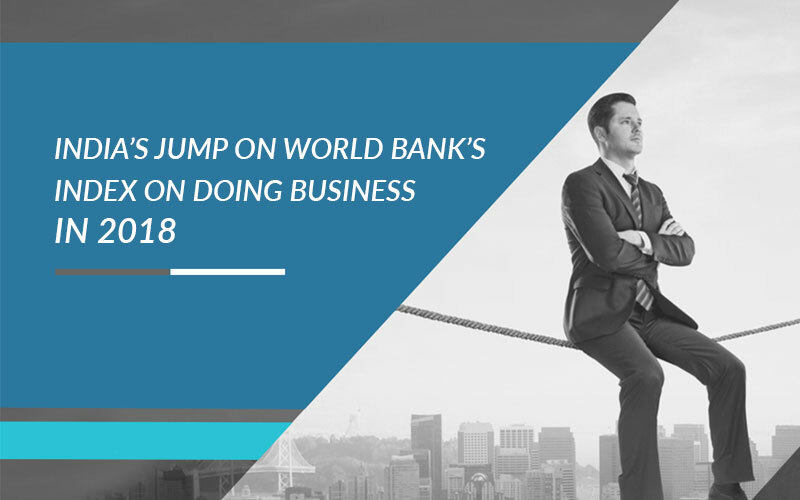 • The acquisition of the immovable property was actually made in the compliance with foreign exchange regulations existing at acquisition time. It is relevant to note that in case of sale of housing property, repatriation of sale proceeds is limited to not more than 2 such properties. Furthermore, remittances out of the balance held in NRO account can actually be made only up to $1 million as per the financial year. In case, the property was acquired by the way of gift, the proceeds sale may receive in NRO account for the remittance purposes. All the remittances, however, should be made after making the payment of applicable taxes in India. Lastly, the foreign nationals of the non-Indian origin, the resident outside India can acquire immovable property in India through the inheritance form person resident in India. Furthermore, such individuals can transfer the immovable property with prior permission of RBI. 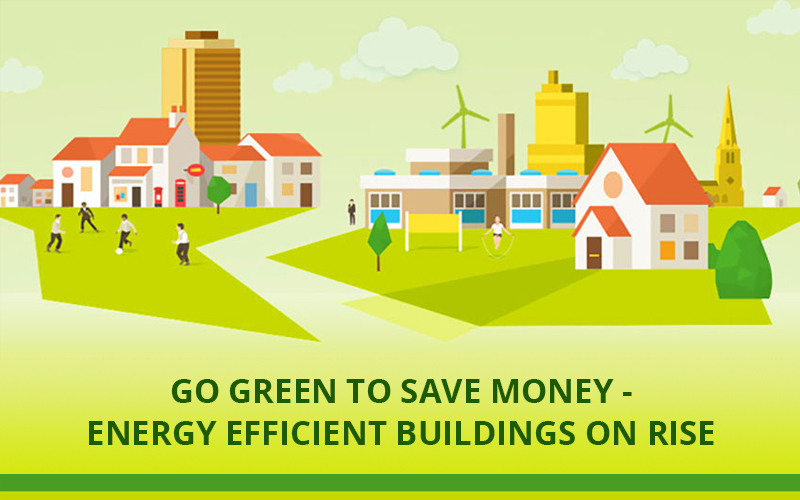 This general information and specified advice should seek for the foreign investment in India. It is also recommended to check tax implications that might arise on the transaction before making any decision. 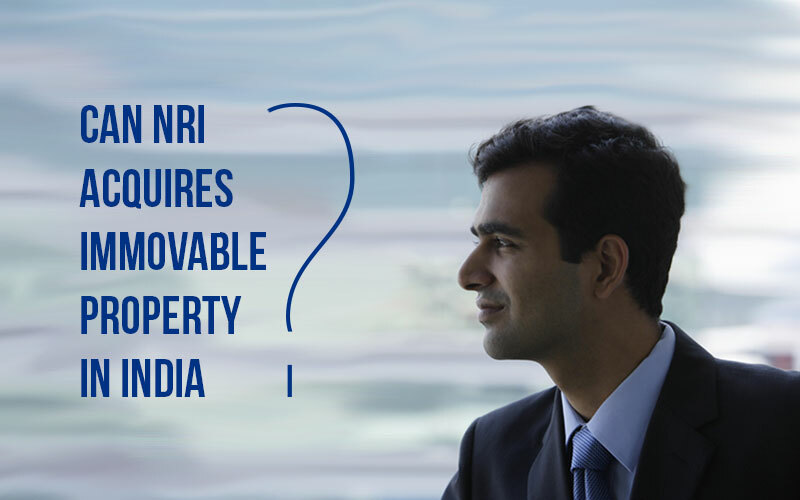 There is 0 comment on "Can NRIs acquire immovable property in India? ".